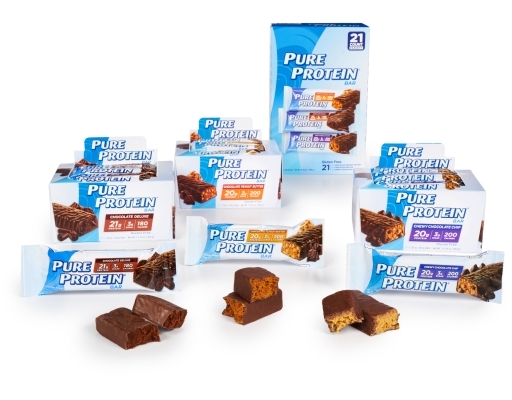 The Pure Protein Bar Variety pack helps you eat good and feel great. 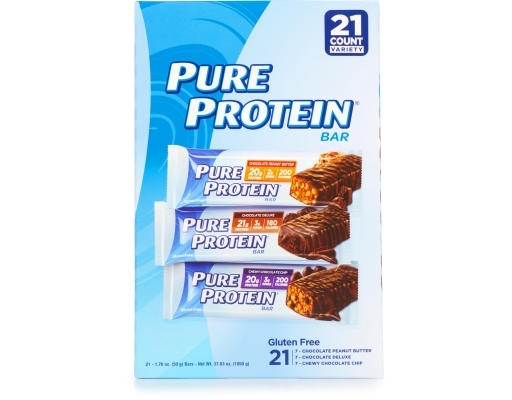 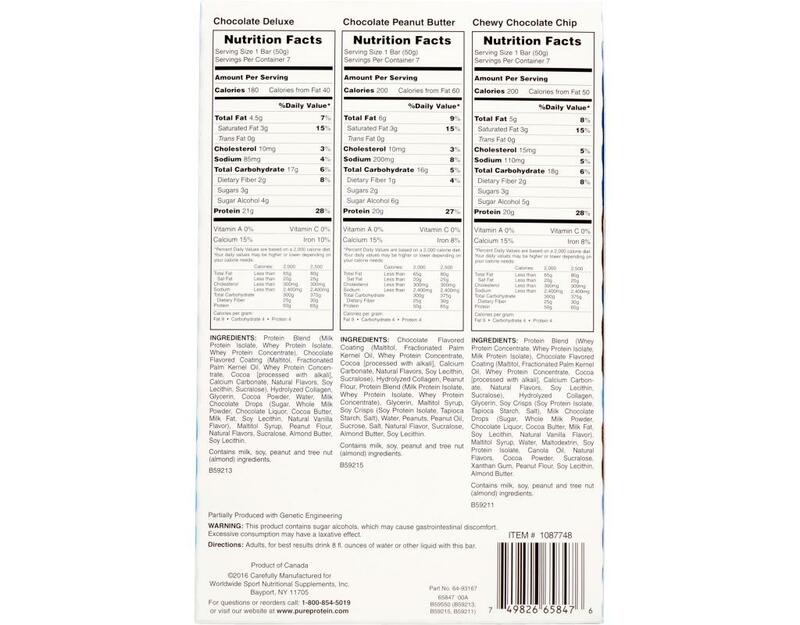 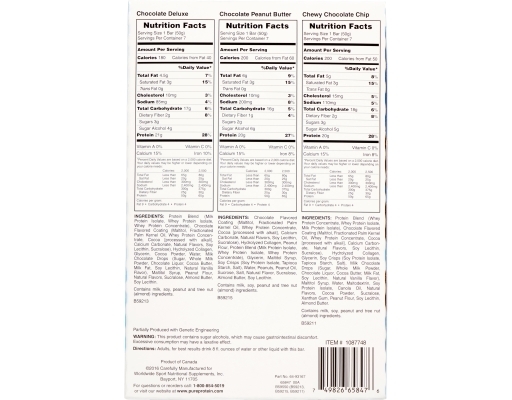 Each chewy, chocolatey bar contain 20 grams of protein and minimal fat to keep you energized throughout your day. 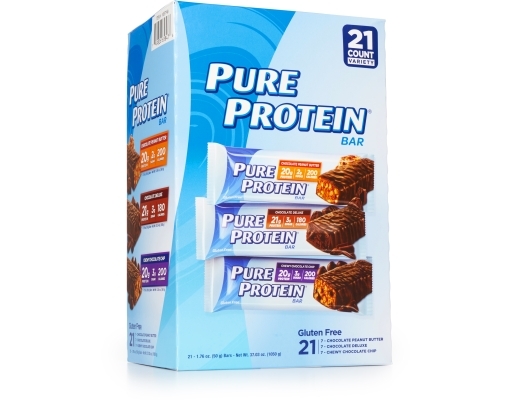 It's a delicious, convenient way to refuel after exercise, between meals, or anytime you need a boost. 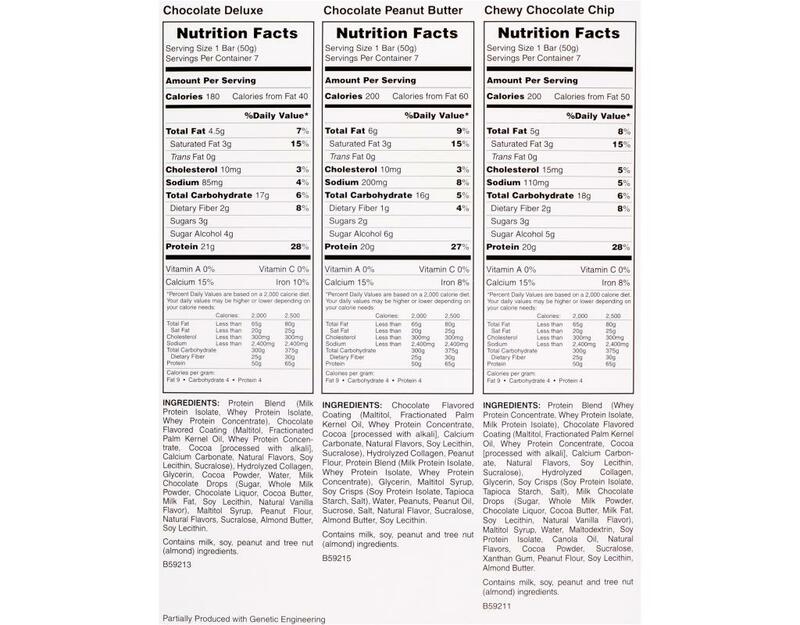 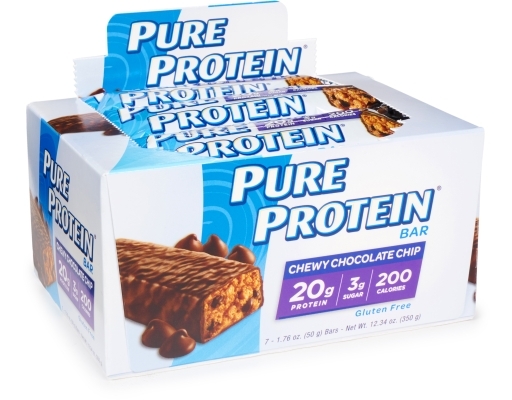 Use it as a meal substitute when you're in a hurry or enjoy it as an any time, any day snack. 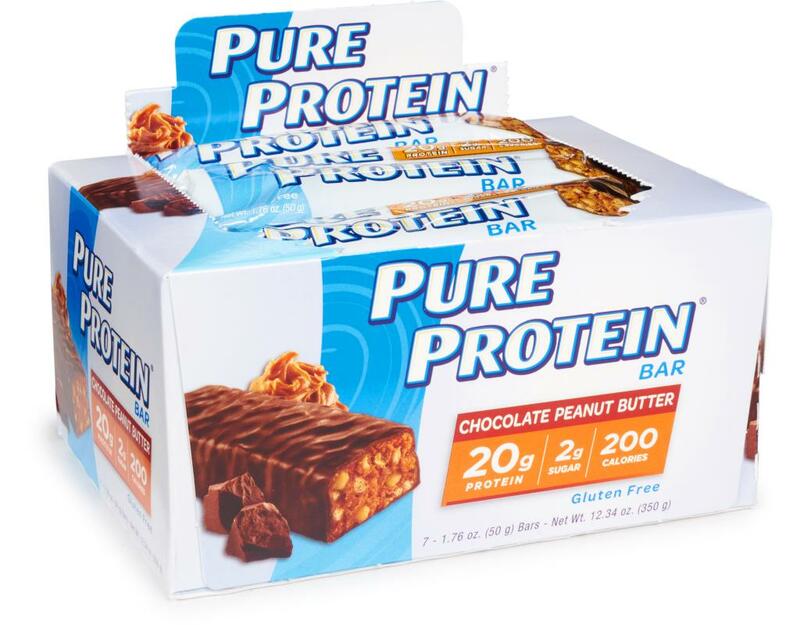 Don't leave home without slipping a Pure Protein Bar into your bag. 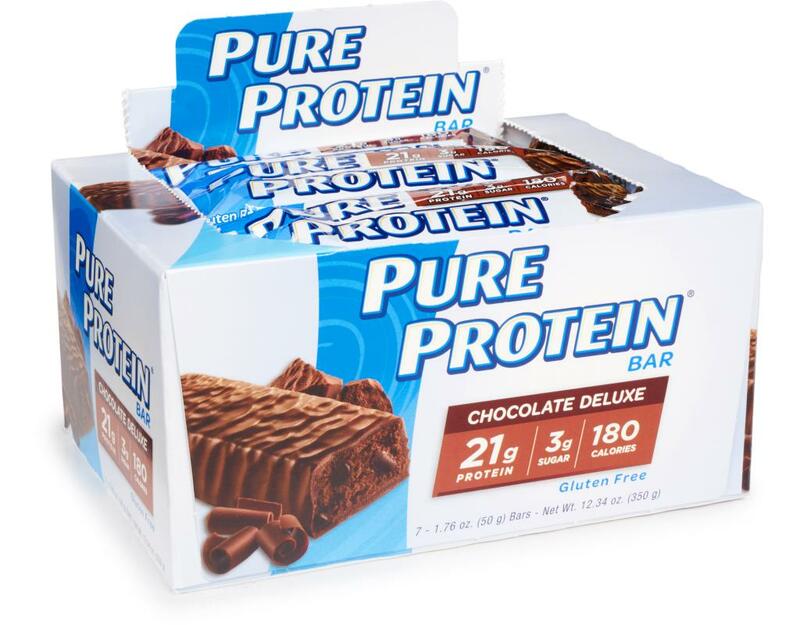 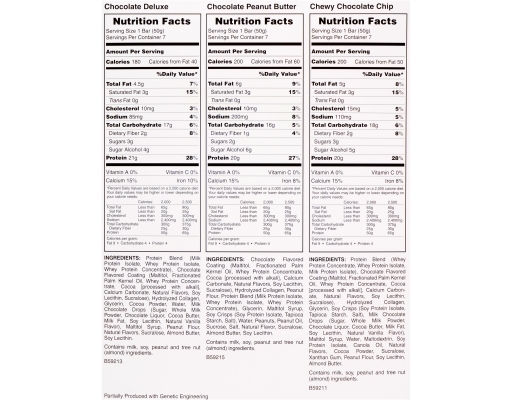 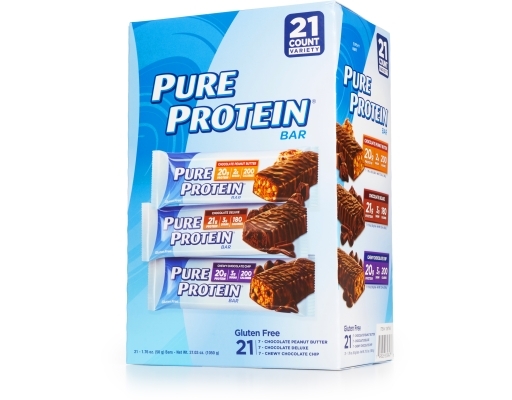 Invest in a better you and save big when you buy Pure Protein Bars wholesale at Boxed.